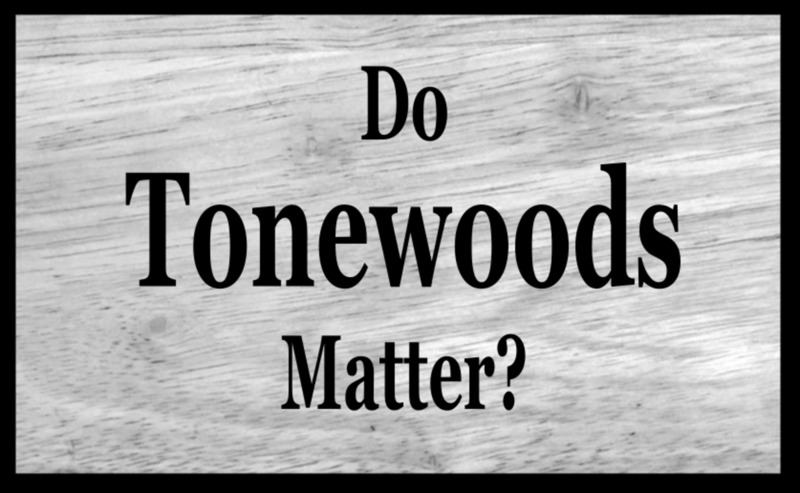 Toneswoods are simply the woods used to build your instrument. They are each chosen for their special qualities, and they can have a major influence over your sound. 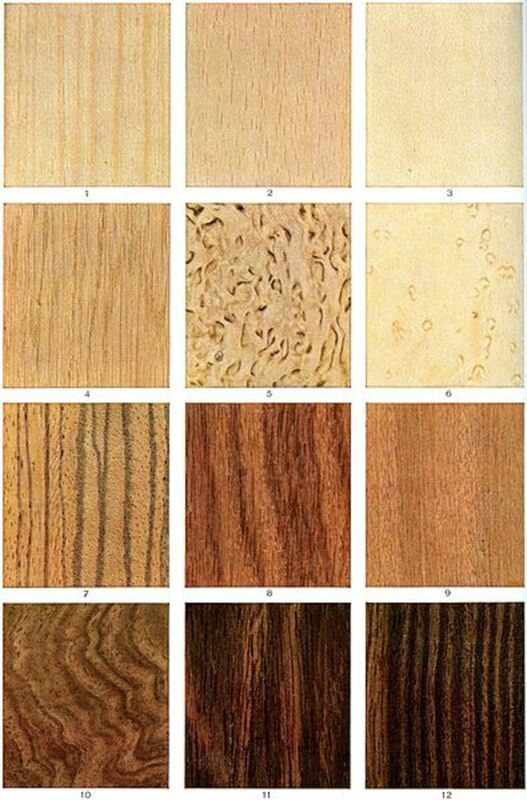 Most guitars consist of several kinds of wood in different parts of the instrument. An electric guitar might have different woods used in the body and neck, and a third kind of wood used for the fretboard. 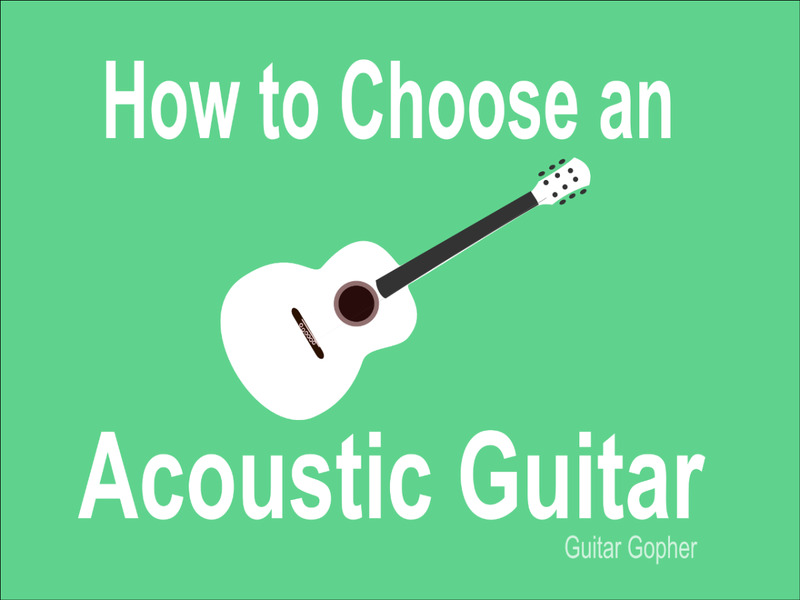 An acoustic guitar will often have different woods used for the top and the back and sides. The tones of these woods should complement each other, and blend together to create a great-sounding guitar. If you are a beginner it may seem like wood can't possibly matter when it comes to electric instruments. Yes, pickups, electronics and amplifiers greatly shape your tone. 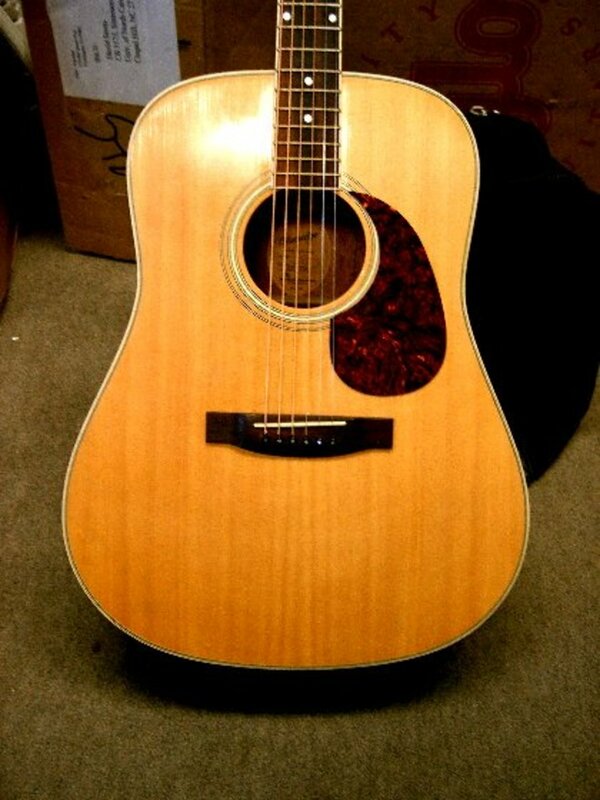 But, for many guitar players, tonewoods are most important when it comes to what makes a guitar sound good. Most guitarists eventually develop an affinity for certain tonewoods, and almost an allergy to others! 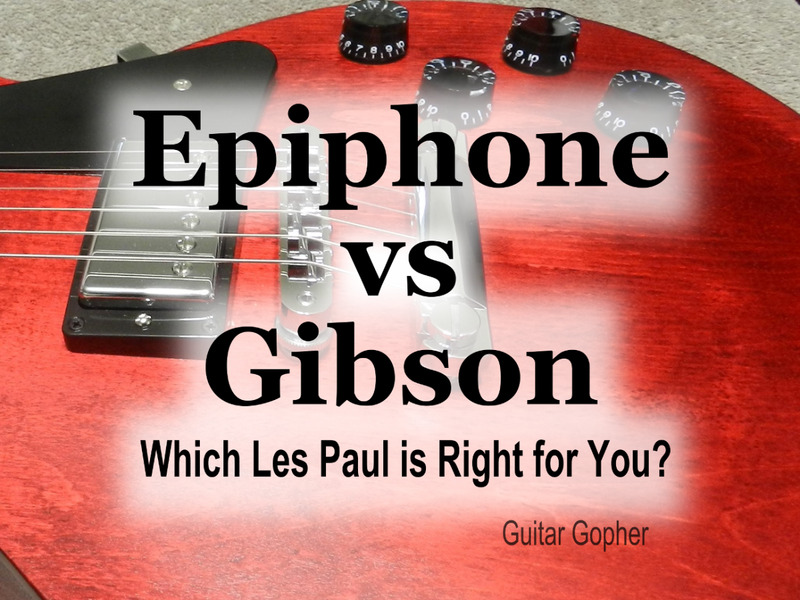 It’s a subjective thing, and what sounds good to another musician may not be what you’re looking for in a guitar. All woods are not created equal. 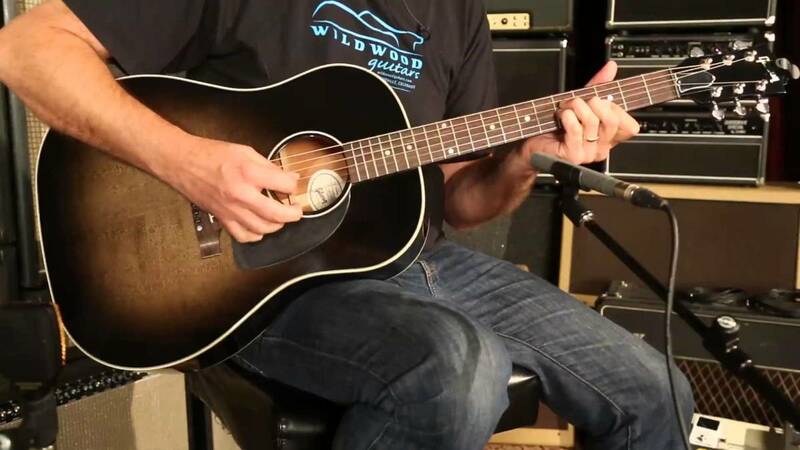 Here’s a look at the most common tonewoods in the guitar industry, where you will find them, and how they influence the sound of your guitar or bass. Mahogany is a deep, rich-sounding tonewood with a pretty brown color. 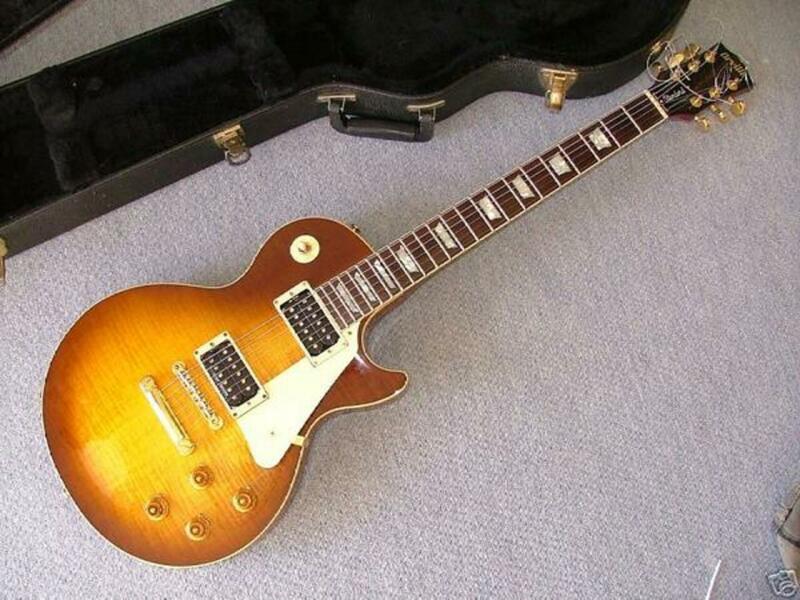 The Gibson Les Paul is probably the most famous guitar that incorporates mahogany into its construction, using it for both the body and the neck of the guitar. You'll also find it used in the back and sides of acoustic guitars, as well as for the bridge. Mahogany is a moderately heavy wood with great sustain. Alder is a medium-weight wood commonly used in the bodies of most standard Fender Stratocasters. It’s partly responsible for the snappy sound of the Strat. It’s a bright wood with good clarity and definition throughout the tonal range of the guitar, though some players may find it lacking in the low end. This is a cheaper wood used in some moderately priced guitars, but that doesn’t mean it sounds bad. Basswood has a depth and warmth similar to mahogany, but perhaps not the same clarity. You’ll find it in many Ibanez guitars such as the RG series, and some Jacksons. Another wood loved by Strat enthusiasts, swamp ash is a bit lighter than alder. Many players feel it brings a wider tonal spectrum to the guitar than the traditional alder. Some Strats still use swamp ash for their body material, and many players love it as an option on their custom guitars. Maple is a common wood used in guitar necks and fretboards, but also in the “caps” of some guitars such as the Les Paul. To complement the deep sound of the mahogany, Gibson uses a thin cap of maple over the top of the guitar to add some bite. Walnut is most commonly used in the back and sides of acoustic guitars. It’s a beautiful wood with a rich, warm tone. Some electric guitars and basses have been made from walnut over the years, and they look great with clear finishes. Another common fretboard material, rosewood has a warmer sound than maple and is common in guitars of all price ranges. However, some manufacturers are beginning to shy away from rosewood as it is somewhat over-harvested. Rosewood is also used in the backs and sides of acoustic guitars. Spruce is a tonewood used most often in acoustic guitar tops. 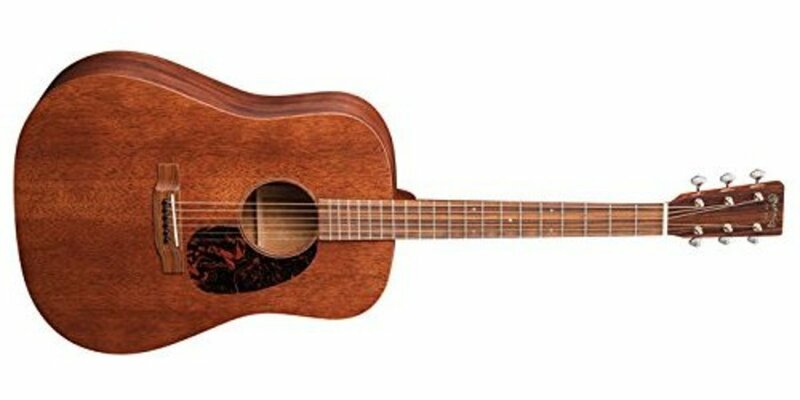 It has a nice crisp, punchy character that contributes to the overall volume of the guitar, and helps to bring clarity to a darker wood like rosewood or mahogany. There are a few different kinds of spruce employed by major manufacturers. Varieties include Sitka Spruce, Adirondack Spruce and Engelmann Spruce. The tone differences are subtle, but seasoned players will notice the variances in each type of spruce. Ebony is an alternative fretboard material, used by Gibson in some of their Les Pauls, as well as by other companies. It is a dark-colored wood with a brighter sound than rosewood, more similar to maple. But it’s an expensive wood, which accounts for its relative underuse in the guitar industry. Probably most famous for the Korina Explorer and Flying V made by Gibson, Korina is an attractive butterscotch-colored wood with a warm, resonant sound. Most korina guitars are clear-coated to showcase the beautiful color and texture of the wood. A heavy, dark wood used in the construction of bass guitars. Bubinga has a bright sound with great sustain, and can be found in Warwick basses among others. Bubinga looks great and brings clarity to the entire tonal range. Another wood used commonly is bass guitars, especially in necks and fingerboards. Wenge is a very heavy wood with good midrange and low end. Like Bubinga, Wenge is a pretty wood that looks great unfinished. It is important to realize that wood is a natural resource, and when thousands of guitars are created every year it can cause a tremendous drain on that resource. Particularly when it comes to rosewood, we've seen a great deal of over-harvesting over the years. For this reasons many guitar companies are starting to experiment with alternative tonewoods for their high-end guitars. Guitar companies like Gibson,Taylor and Martin guitars have been employing some alternative techniques to lessen their impact on the environment. There will be some changes we're all going to have to accept in the coming years and decades, and some of the classic designs we once took for granted may see overhauls. When you buy a new guitar the brand and model you choose may depend heavily on the wood the guitar is made out of. However, in most cases an “off the rack” guitar will feature a pairing of different woods chosen by the manufacturer to bring out the best in the instrument. If you are custom ordering a guitar or building your own, it’s smart to take a look at how the major manufacturers pair woods together to get the best sounds. You may want a guitar with great low-end and bass range, but consider the clarity of the notes as well. You’ll also want to consider the physical weight of the instrument, as some woods are much heavier than others. This may not seem like a big deal, but if you plan to play your instrument for hours at a time, such as at a gig, a heavy guitar will certainly wear you out. Finally, think about the appearance of your instrument. If you are going to paint it with solid colors you may not care what the wood looks like, but if you are planning on using a clear finish you may want to choose a great-looking wood to really make your guitar stand out. How much do tonewoods matter in the sound of a guitar? A little, but tone is more about the skill of the player. Not at all. A good guitarist can make a plastic guitar sound good.